So your thinking about buying a pair of airpods 2 or you want to upgrade from your original airpods, and your thinking are airpods 2 worth it? When air pods were first released, it seemed like EVERYONE wanted a pair. Im guilty of following the pack as well, and i went out and bought a pair also. When i brought them home and i put them in my ear, i cant tell you how Disappointed i was, i mean i spent over 200$ on these headphones, and my 50$ headphones literally sounded better! Whats All The Craze About? So if there overpriced, and dont even sound that good, why the heck is everyone going out and buying them? 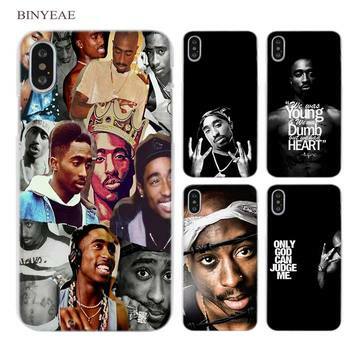 Its Apple, and everyone else has them. Just look at the beats by dre lineup from apple. The headphones on a profit level, were absolutely fantastic for apple, and that was not because of the quality of the headphones. If you watch any review from any audio head, your going to see how bad those headphones actually are. And this is all intentional, apple has no objective of making them the pro sounding headphones. They did not spend a bunch of money on development and research, instead they spend all their money on marketing. And wow how its working for them, remember when you couldnt walk down the street without seeing a pair of beats. What was crazy though, is that you could buy headphones for less than apple’s, like from sony or bose, and have them sound better, but still they sold less for some reason. why? Because in today’s world marketing is always king! It does seem like the Beats craze has died down a bit (maybe not with the new Powerbeats pro review coming soon), but they definitely picked it up with the air pods. From the outside looking in, it does seem apple is following the same strategy they used with their beats lineup. Not worrying about upping the quality, but upping the exposure of the product. I dont agree with this strategy, because i think in the long run, customers are going to catch on and get fed up with a trillion dollar company trying to rip off everyday people. To save you some time, NO. These ear plugs, should not even be called the second generation of air pods, maybe air pods 1.5? Literally no improvement on the sound, some small internal improvements, that im not even going to list, because i really dont think its even worth it. Such small changes that everyday listeners like myself would never notice. Basically they have new W1 chip, which makes it easier to connect and a bit faster. Also now you can get a wireless charging case with the AirPod 2’s, but if you already have the originals AirPods, you can buy the charging case for an extra 79.99 for the pair you already have and it will work. If your like me, and fell victim to apples advertising, then you already have the first pair. Let me be the first to tell you, DONT UPGRADE, unless wireless charging which is slower, is a must for you, trust me your going to be disappointed, they are exactly the same, inside and out. Just Few minor changes that a regular consumer like you and i would never even notice. Save your money…. 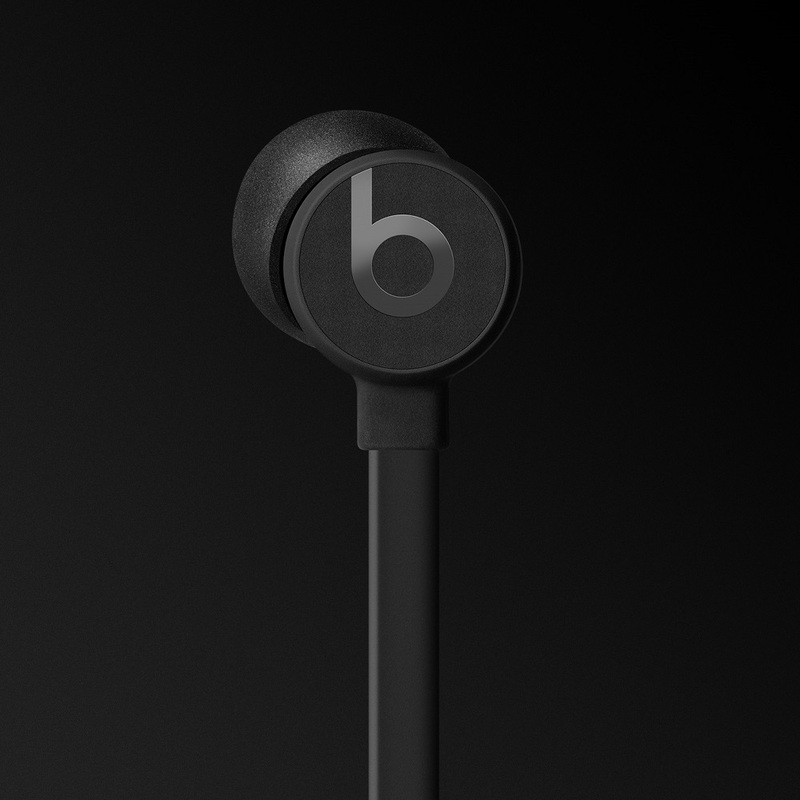 I don’t want to sound like im just talking down on Apple, so i am going to say that they are not HORRIBLE. If you do end up buying a pair, i dont think your going to be completely disappointed, UNLESS your used to using high quality headphones, like bose or sony or even seinheiser. And if your a iPhones user like i am, then the experience is quite seamless and easy. The headphones will connect automatically to your iPhone. That ecosystem though, right? They will work with any device that has bluetooth though, you just have to connect manually. But if your anything like me and you want the look of the air pods, with all the functionality, but don’t want to empty your wallet, well guess what we got you covered. Airpod 2 clones that actually sound better? Can it be? So if you don’t already know, Airpod clones have been coming out since the first release of air pods. And when they first came out, they weren’t good at all, they only thing they had going for them is that you could not tell the difference between real ones and the clones. Now were in 2019, and the Airpod 2’s are out, and its a TOTALLY different story. Last month i bought the Airpod 2 clones which were called the i13 (link at the bottom), and they were phenomenal. They actually sounded better and looks EXACTLY the same. Then literally a month later, they release the i14 with a W1 chip as well, and wow…..really, just wow. At a fraction of the cost, you can now buy Airpod 2 clones, that look EXACTLY the same, and they actually sound better and have a couple functions that the originals don’t even have. They now even support wireless charging as well, i mean its truly amazing. Most people dont know about these, but once the word gets around, i do think apple is going to be in trouble. 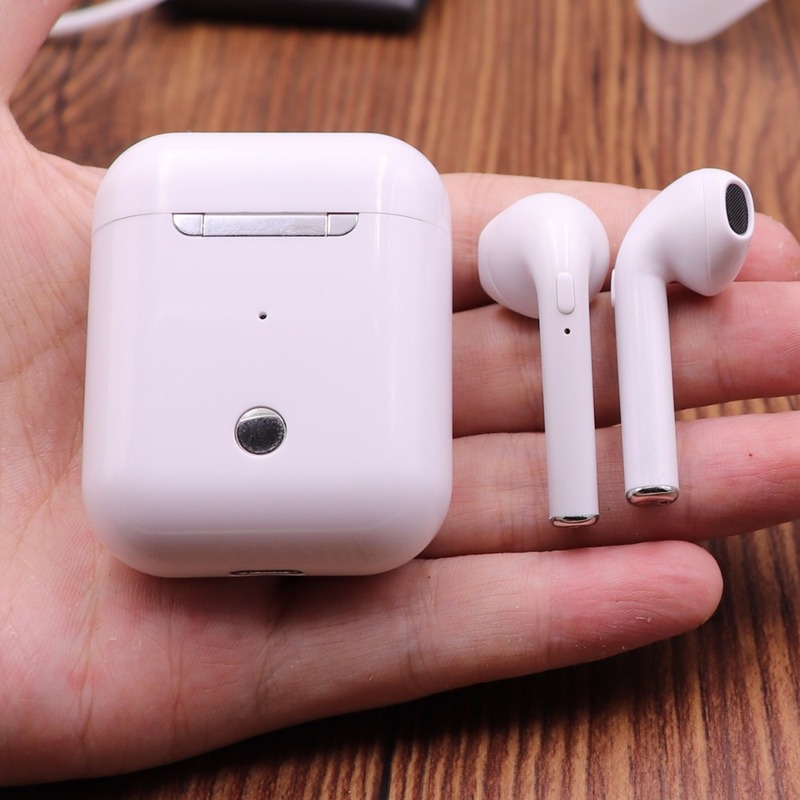 If these companies are selling clones that are made out of the same material and work BETTER, at under 60$, how much do you think it cost’s apple to make their 269$ Airpods? Definitely less than 60$, probably way less for that matter. We just got our pair recently to review, so please check our youtube channel that we just started at Ricky lal.